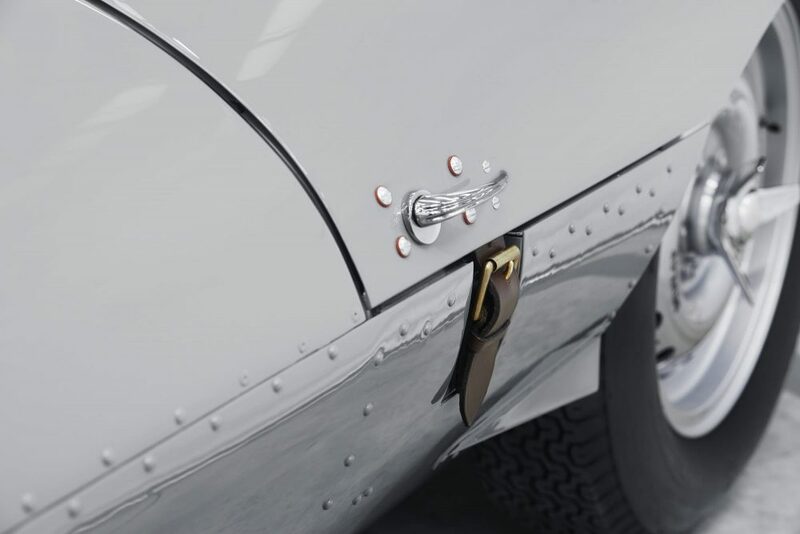 Jaguar Classic is more than just an expensive source for manufacturer-certified parts to slap onto your old Mk2, and among the contemporary crop of car companies offering support for their vintage-enthused clientele they are doing by far the most intriguing work when it comes to the projects more ambitious than sourcing a correct set of brake light relays. 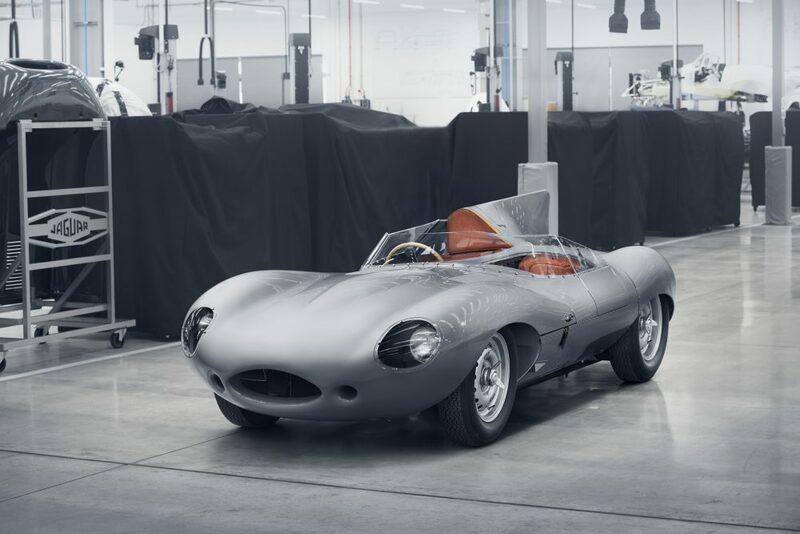 For instance, they put an electric drivetrain in an E-Type last fall, and they’ve also been steadily “re-releasing” some of their greatest hits over the past few years. 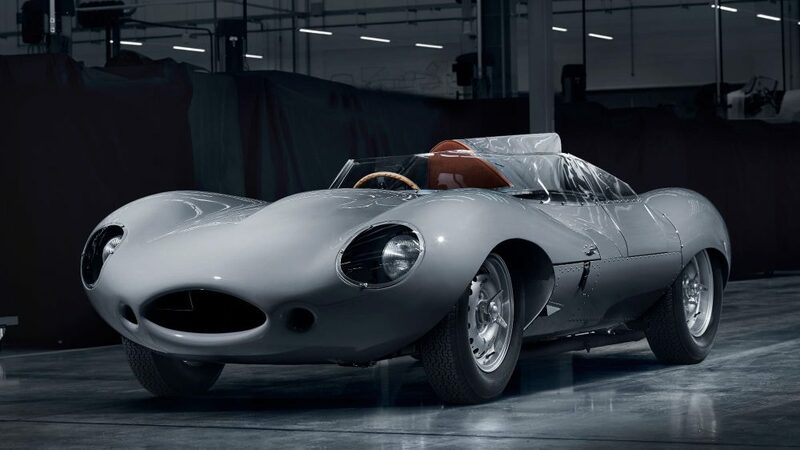 Back in 2014 they constructed six brand-new E-Type Lightweights, then two years later they built nine examples of their exceedingly rare XKSS sports car. 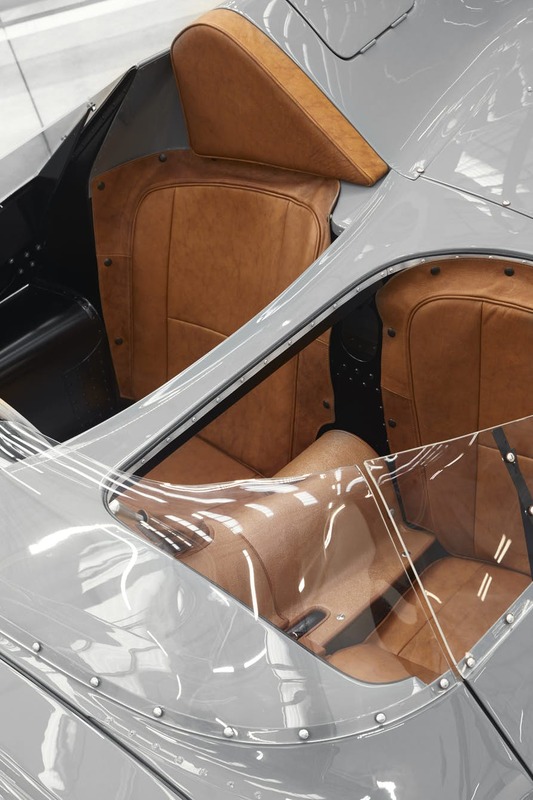 These aren’t replicas in the typical sense, as each car in these continuation series as they’re calling them is built from the ground up to the exact specifications of the originals. barring a few immaterial modifications for safety. The reason they give for such projects is that they are simply fulfilling production quotas that were never carried out in the period. 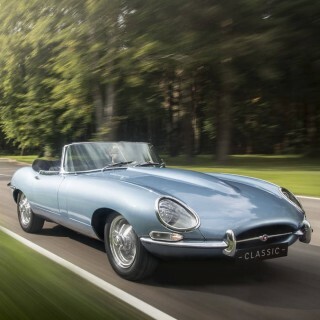 To use the XKSS again as an example, the fire at Jag’s Browns Lane factory turned the remaining nine cars from the planned 25-car run into melted piles of metal. 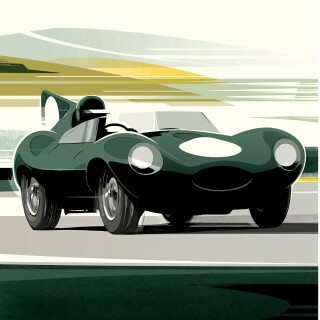 Now Jaguar Classic is doing the same thing with perhaps its most famous machine of all: the D-Type. 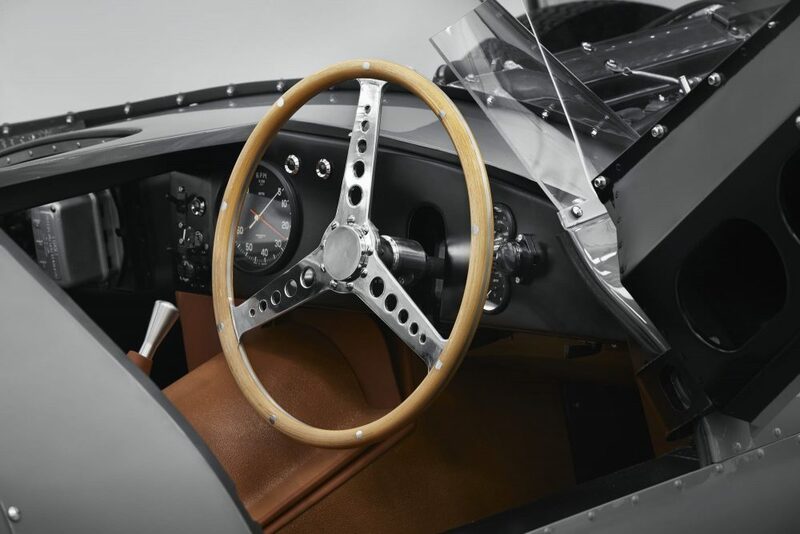 The three-peat outright Le Mans-winner is still an extremely influential design and its mechanical competence gave it a reputation as a bastion of endurance racing. 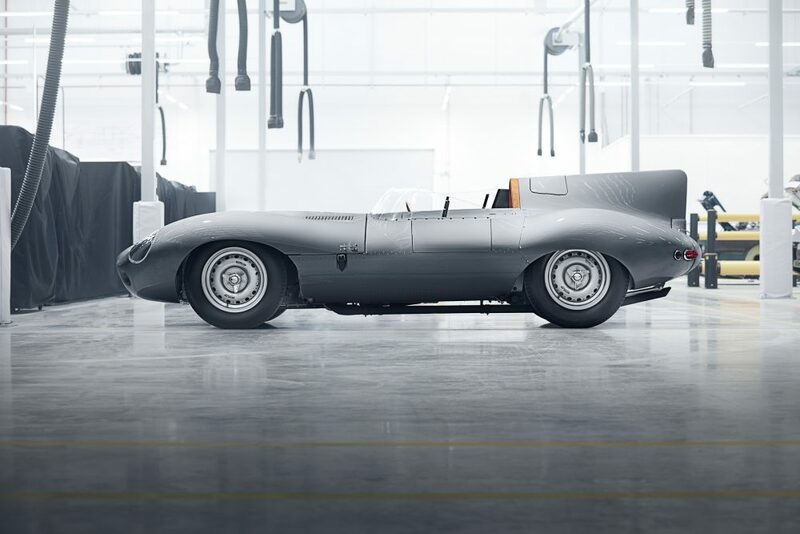 Starting this year—the first of the new D-Types will be shown this week in Paris at Rétromobile—Jaguar Classic will set off to build 25 examples in their facilities in Coventry, in either short or long nose configuration depending on client orders. 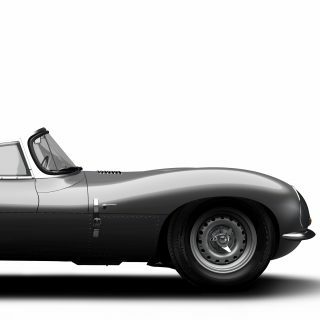 The reason for this is the same as given before: 100 cars were slated to be built, but only 75 were. 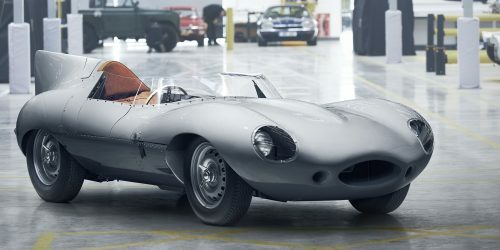 They say they’re fulfilling their ancient duty for the remaining 25 in 2018, but they’re a little wrong here, technically, as the remaining 25 D-Types in the order sheet were actually going to be converted to XKSS-specification, and though nine chassis burned, the remaining 16 were completed. But are we going to complain? Of course not. 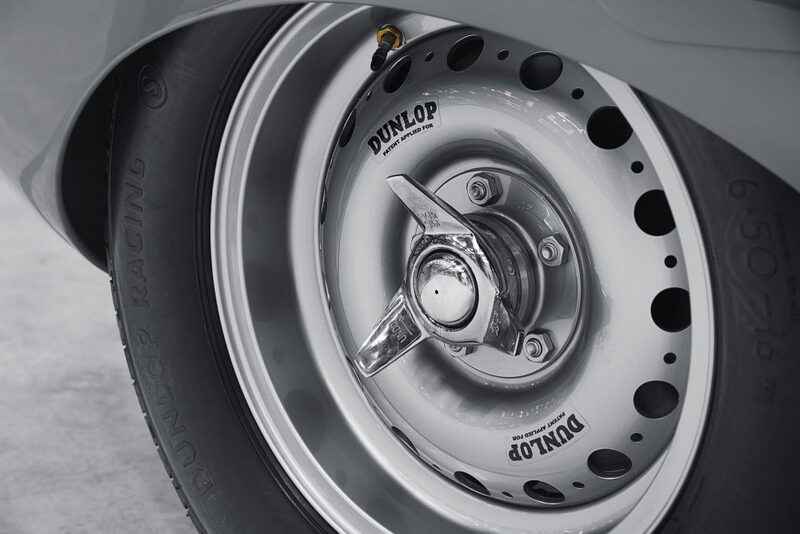 Be cynical and call it a marketing maneuver or a cash-grab, and let’s say that’s true, I still think this kind of enthusiasm from a prominent manufacturer can only help us hold onto the history of cars like these, even if it’s just to remind us one more time of their original existence. 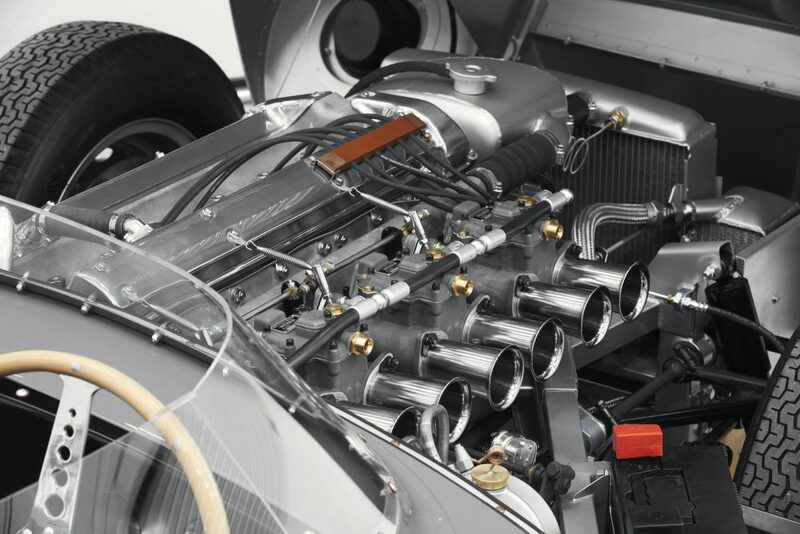 Jaguar plans to sell these certainly-not-street-legal D-Types for an amount they’re probably shy to mention at the moment, but considering these cars were built by the factory and referenced the original documents for the D-Types, these are going to be flawless and priced accordingly. 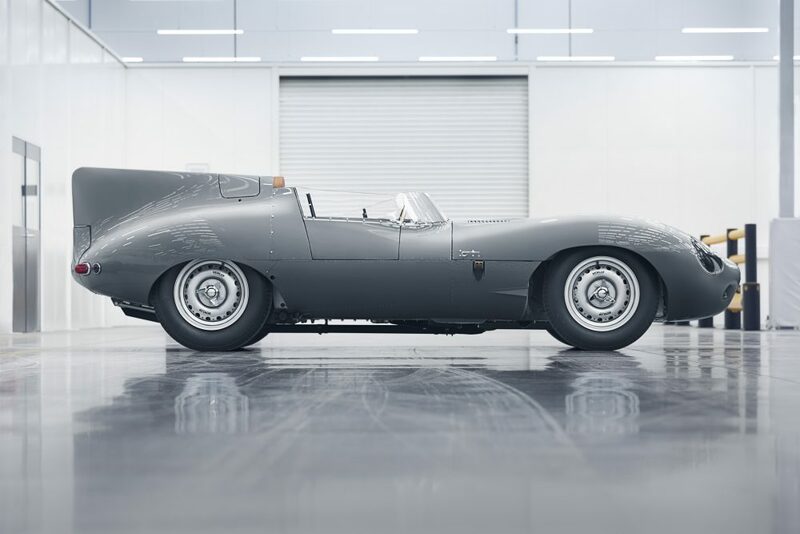 It will be interesting to see what they will do to the market for the ‘50s D-Types, as recently the examples at auction haven’t been exactly blowing through their estimates as is. What do you think about this car? This trend? Would you like to see more of this or is it better to let history remain history? 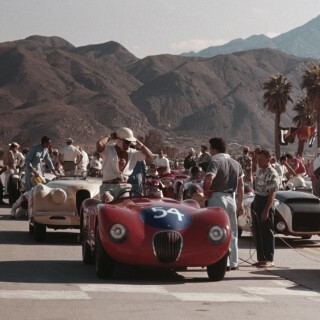 Why not, if you can’t afford £3m or so and only have half that and pine for a D type then you’ll be a happy bunny. 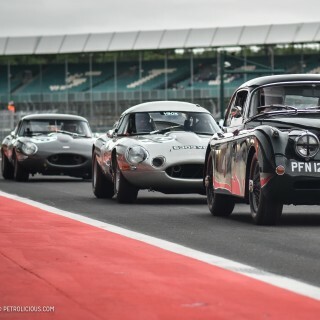 Good to know these cars can be built the way they were in the day bringing younger men on in the footsteps of the craftsmen in Sir Williams Lyons time. 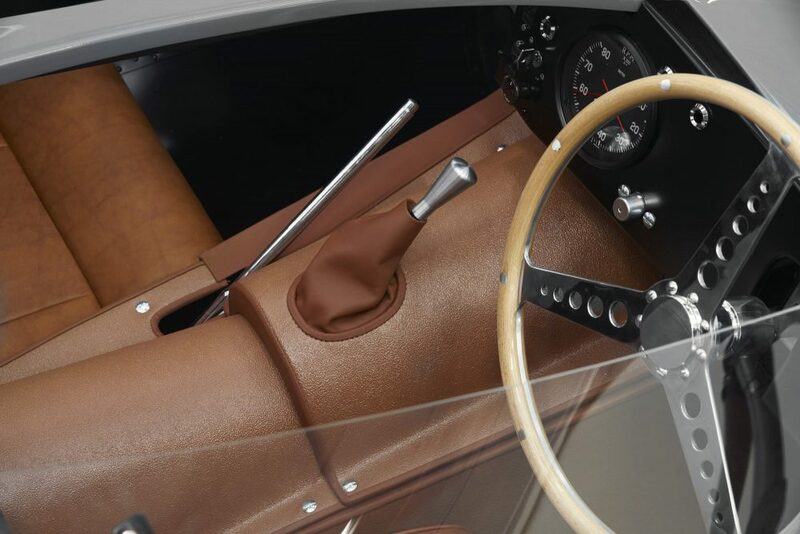 Recreations, replicas, kits, whatever they are called means there’s more to enjoy. 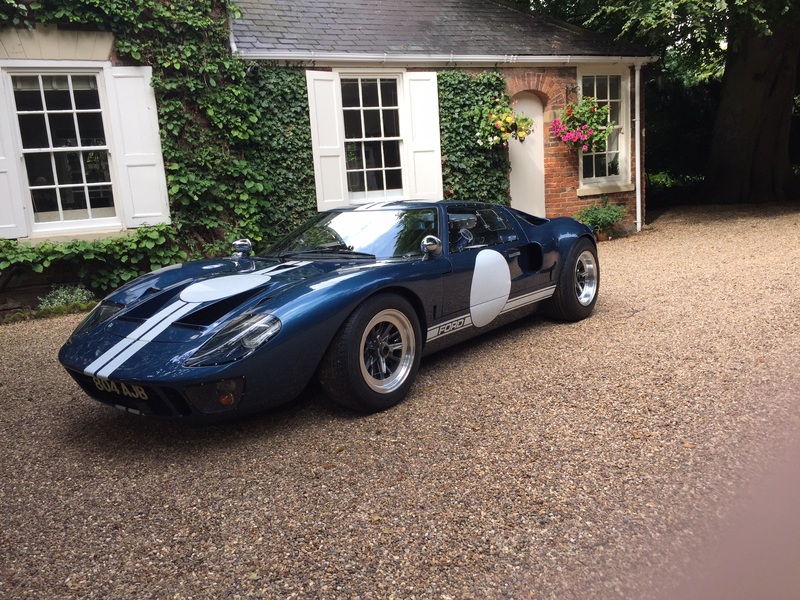 I could not afford a GT40 but my GTD GT40 is good enough and close enough to capture the experience of driving the car that beat Ferrari. Bring it on! Call me naive, but I don’t see how this could possibly harm anything…and the originals will always be the originals. I think it’s wonderful, and I cite to Mr. Pilcher’s remark as well. 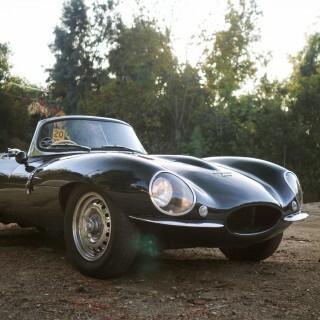 I’ve seen a couple of originals and it is still the most beautiful car I have ever seen. If we want to keep the skills of the craftsman alive we need to do things like this! They will have no history & that will set them apart. If i had the money would i have one, yes! I’d put next to the Cobra, 240z, Cooper S, Morris 1000 Van & Pantera. Let history be history, no. Too many cars these days have the same Bosch this, and Brembo that, and carbon skin, with computers that control too much. 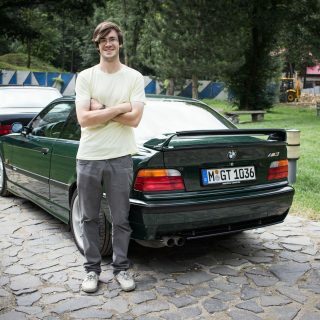 The driving experience is similar, safe, and easy. That’s is why there is a market for very expensive, new, old cars. I hope it’s a resounding success, and I hope Porsche is watching. 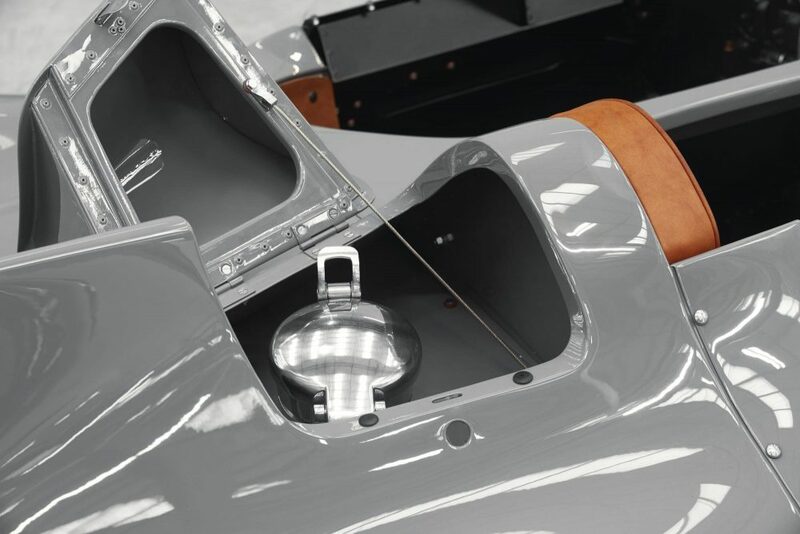 Anyone for a NEW Speedster? 911S 2.2?